Glee « The World According to S.J. The World According to S.J. 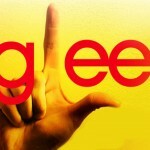 Glee – Let’s Have a Kiki! 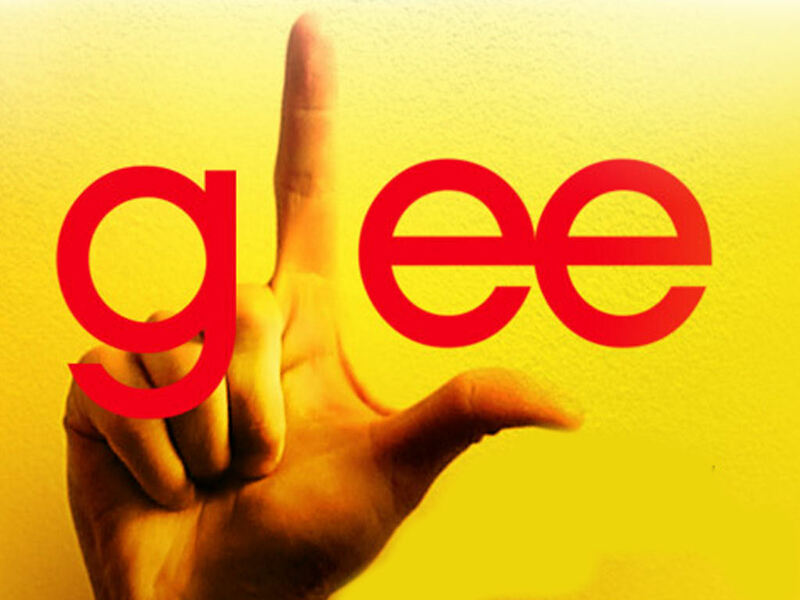 I have been a fan of “Glee” since the pilot episode, and I will stay a fan past the day it goes off the air. It’s a show that, no matter what mood I’m in when it starts, I always feel better when it’s over. 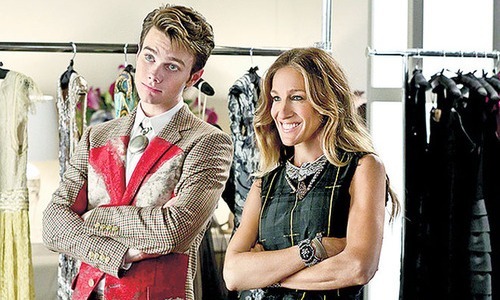 When Glee is on top of it’s game, it’s phenomenal, but, in recent seasons, it has fluctuated between brilliant/funny/touching and uneven/scattered. Thankfully, though, the moments of brilliance are so stellar that it makes up for all the times where the show may fall a tad short. If you’ve been near a newspaper, tv, or the internet over the last two weeks, you’ve no doubt heard about the gay suicides across the United States due to bullying. Some of these kids were 13 and 15 years old. Just children. Starting puberty or starting high school. This is the most difficult time in their lives. This is the time when they start really developing their personality, discovering who they are, and carving out their identity. And to think that they felt their life was so hopeless that they had to do something as drastic as taking their own life… well, it just breaks my heart. I feel like I need to say something. Share part of my story. Something. Because what is happening CANNOT be allowed to continue. As a society, we need to be teaching love and acceptance, not hate and intolerance. The younger generation learns from our actions and behavior. We must be the example. I would love to think that someday we’ll live in a world where bullying doesn’t exist, but this is the real world, and there will always be bullies. Dealing with a bully is never fun, but there is always a way. There is always hope. Hope survives, even in the darkest of times. Growing up gay in the rural mountains of West Virginia was not easy. I did my best to hide what I was, because at that point, I myself didn’t really understand it. I knew I was different, and I knew the feelings I was having were not the same ones my friends were having. In a town of 2000 people, there’s no such thing as a gay role model to look up to. And there weren’t gay characters on tv and in movies like there are now. So I completely understand the feelings of confusion and lonliness. And I had my share of bullies. No physical violence or anything like that. But nasty names and rude comments, yeah, I dealt with that. Personally, I used my quick wit and sarcasm to deal with bullies… to the point where the bully was then the odd man out and getting a dose of their own medicine. Is that the right thing to do? Maybe not. But that was my defense mechanism, and it worked for me. For the gay youth out there, in the end, what I’m saying is that there is always a way to deal with what you are going through. Sarcasm and a quick wit worked for me. Maybe for others there is the support of their friends. A family that loves them. A trusted person to talk to. Something. Anything. Never give up. Suicide is not the answer. EVER. The most important thing I can say is that yes, it does get better. So much better. Once I was honest with myself and my family and friends about who I was, things got significantly better. I had a support system. I was able to surround myself with people that liked me for me. Right now, teenagers just want to be normal, and I completely understand that. But as you get older, you’ll realize that being normal is boring. Being different is amazing! Embrace your indviduality! You are special. You are amazing. You are loved. And you deserve to see all the wonderful things life has in store for you. Below are some videos from people with the same message for you that I had. First up is a song/video from a dear friend of mine that she wrote for her son, but it applies to all. Listen to their words and know “It Gets Better”. One of the best parts of the TV show Glee is Sue Sylvester, played flawlessly by the brilliant Jane Lynch. Here, Sue Sylvester on her WOHN News segment – Sue’s Corner – explains how sneaky gays are ruining America.